In June of 2015, nearly 400 Moravian women from across the globe gathered in North East, Maryland, on the shores of the magnificent Chesapeake Bay, for the 12th Moravian Women’s Conference. The conference challenged attendees to explore their journey as disciples of Jesus. The theme Walk in the Light provided inspiration for worship, music, prayer, fellowship, and education. In 2019, attendees of the 13th Moravian Women’s Conference will find themselves in the middle of vibrant downtown Winston-Salem, North Carolina. We’ll hear from dynamic speakers and Imagine! session presenters who will help us learn how to unleash our power, step out of our comfort zone, and be the hands and feet of Christ in our communities, churches, provinces and the world. Ephesians 3:20 provides us with inspiration as we explore our own gifts, passions, and call as Christians today. Attendees can choose from over 20 workshops on a variety of thought-provoking and inspirational topics, many of which were suggested by past conference attendees. These sessions will help you “imagine” ways to unleash your power. You can download a complete list of sessions and their descriptions. Other topics of interest as well as outings and time for fun will be available during our free time. Check back as conference dates get closer for even more options. 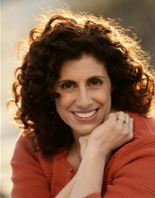 New York Times bestselling author of A Year of Biblical Womanhood, Searching for Sunday, and more. Rachel Held Evans is a New York Times bestselling author who writes about faith, doubt, and life in the Bible Belt. Rachel has been featured in the Washington Post, The Guardian, Christianity Today, Slate, the Huffington Post, and the CNN Belief Blog, and on NPR, BBC, Today, and The View. With millions of visits each year, her blog has become a renowned online hub for conversations about Christianity and culture. She served on President Obama’s Advisory Council on Faith-Based and Neighborhood Partnerships, and keeps a busy schedule speaking at churches, conferences, and universities around the country. Rachel is married to Dan and they have two young children. They worship at St. Luke’s Episcopal Church in Cleveland, Tennessee. A lifelong Alabama Crimson Tide fan, Rachel’s preferred writing fuel is animal crackers and red wine. She is the author of many books, including Monkey Town, Faith Unraveled, A Year of Biblical Womanhood, Searching for Sunday, and her latest, Inspired: Slaying Giants, Walking on Water, and Loving the Bible Again. In 1998 Bishop Kay Ward was consecrated the first female bishop in the Moravian Unity. She is retired from Moravian Theological Seminary where she served 16 years in positions as an administrator, fund developer and professor. Bishop Ward earned a B.A. from Carroll College in Waukesha, Wisconsin, an M.Div. from Moravian Theological Seminary in Bethlehem, Pennsylvania, and a D.Min. from School of Theology in Claremont, California. 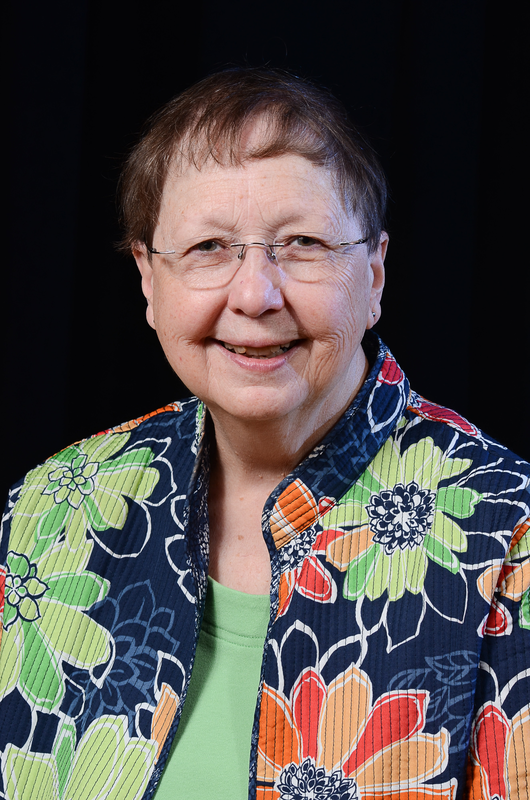 She served in parish ministry in Indianapolis, Indiana and Yorba Linda, California. Bishop Ward is working on her sixth book which will be her fourth book of essays, and she enjoys traveling with her husband to be with family and friends. She is in demand as a workshop and retreat leader, and, as a bishop, she continues to preside at ordinations and consecrations. She has presented the keynote address at three Moravian Women’s Conferences and at a Moravian Women’s Consultation. Rev. 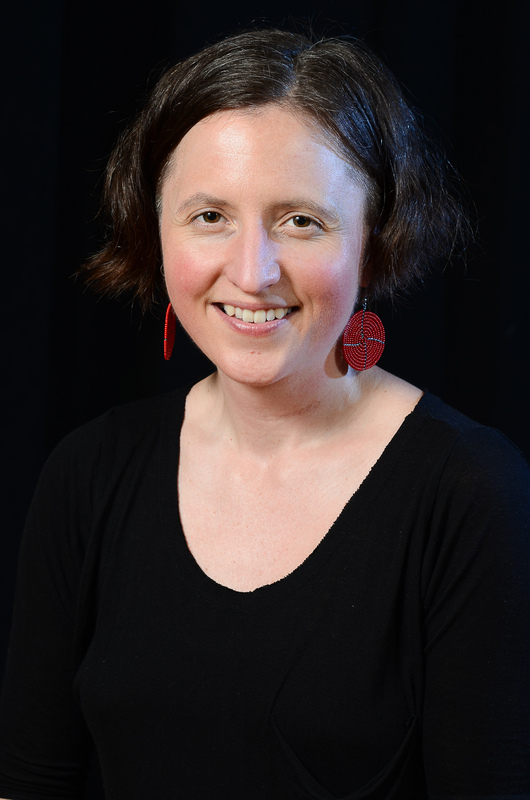 Christie Melby-Gibbons is the executive director of Tricklebee Cafe, Milwaukee’s first pay-what-you-can community cafe and an emerging ministry of the Moravian Church in America. Her undergraduate work was in Russian Language & Area Studies, as well as an approved self-designed major: Nature Theology, considering questions at the intersection of theological and environmental studies, including recovering a valuation of nature and a sense of responsible stewardship through spiritual reflection. She has been an ordained minister in the Moravian Church since 2009. As an artist (eclectic assemblage beading & junk reclamation), an entrepreneur, a spouse, and a mother, she finds joy in simple living. She has the audacity to believe that all people deserve good, healthy food regardless of their ability to pay for it with money, and that a kin-centric economy–based on the assumption that everyone has something to offer–is possible because she witnesses it daily. Dr. Vacek is Vice President for Academic Affairs and Dean of Faculty/Associate Professor of Church History at Pittsburgh Theological Seminary. Prior to launching pursuits in theological education, she gained expertise in industrial engineering and economics. She earned a BS in Industrial Engineering and a BA in Economics from Northwestern University; an MBA and MEM from the J. L. Kellogg Graduate School of Management at Northwestern University and an M.Div. and a Th.D. from Duke University, Duke Divinity School. Her work in church history and theology stems from her desire to “discover, document, and share the historical shape of Christian thought and practice in order to enable reflection about faithful Christian practice for the present and the future.” Her book, Madness: American Protestant Responses to Mental Illness, explores Protestant reactions to mental illnesses from the colonial era through the 21st century. 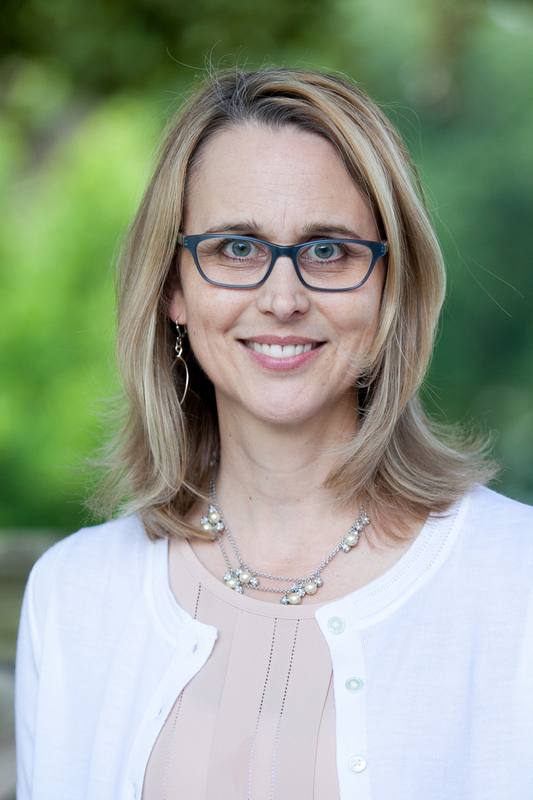 Through her research and teaching, she seeks to equip future clergy with insight about the past that can deepen faithful response in the present and future and particularly with robust theologies of suffering that help shape Christian communities amid distress. Dr. Vacek is ordained in the Moravian Church in America. We’re excited to have Sister Fortuzi bring greetings from the Moravian Church in Albania. Dena was born in Tirana, Albania. 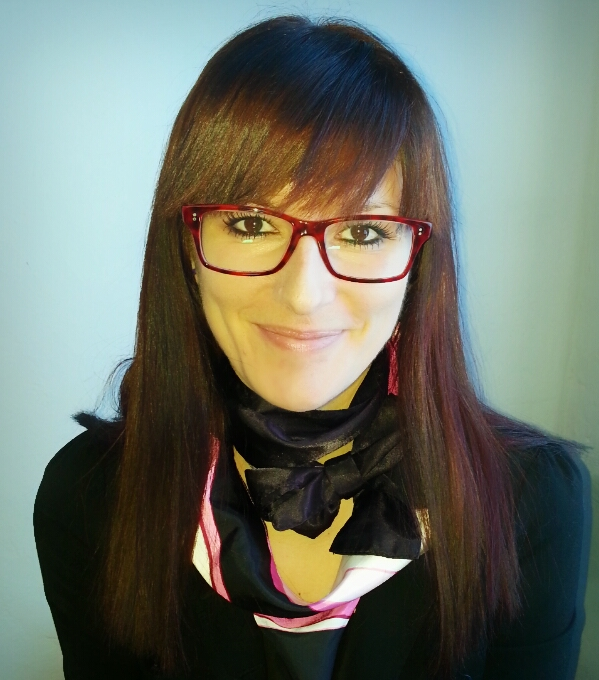 She has a Bachelor of Science in International Communication from the University for Foreigners of Perugia, Italy and Masters in International Relations from the University of Tirana, Albania. Since 2016, she has been studying theology as a distance learner at the Moravian Theological Seminary in Bethlehem, PA. Dena has been working for the Ministry of Education in Albania for 9 years. She is one of the children of the first group of the Moravian Church in Albania, when it was founded 25 years ago. Today she is a church leader and board member. Sister Fortuzi enjoys writing and has published 5 books of poetry, poems and short prose. She also enjoys painting, music and handcrafts. If you are a Moravian woman aged 21 to 35-(ish), consider joining the Nextgen Sisters cohort at the Moravian Women’s Conference. Discover and develop your spiritual gifts, create bonds of community, and explore your call to leadership and mission. This is a unique opportunity to grow in faith, love, and hope as you follow the Lamb in today’s world.